The Lumenera Infinity 3-1 is a 1.4 megapixel cooled color CCD camera, with 1392 X 1040 resolution and on-board processing. Uncompressed images in live streaming video and still-image capture are provided across a USB 2.0 digital interface. No frame grabber required is required with the Lumenera Infinity 3-1. On-board memory is available for frame buffering. The Lumenera Infinity 3-1 CCD Camera comes installed with a clear non-ir blocking filter. We recommend you add an IR/UV Blocking filter as an accessory to this camera. 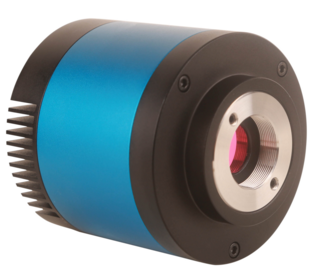 Lumenera’s Infinity 3-1 cooled CCD camera is designed to be used in a wide variety of scientific applications. 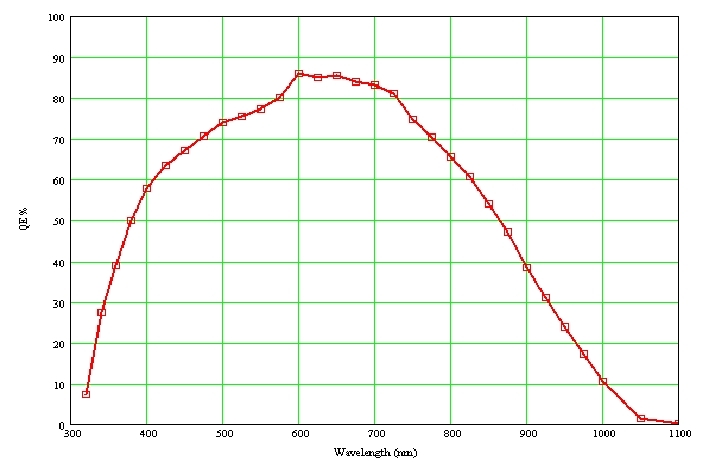 Cooled models are ideal in low-light conditions and where high dynamic range is required. 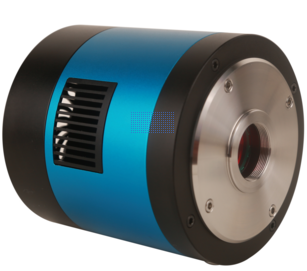 With 1392 x 1040 resolution and on-board processing, these cameras deliver outstanding image quality and value for industrial and scientific imaging applications. Uncompressed images in live streaming video and still-image capture are provided across a USB 2.0 digital interface. No framegrabber is required. On-board memory is available for frame buffering. The Infinity 3-1 camera is supported by an experienced team of technical support and imaging experts who understand your imaging needs and are available to help you get the most out of your camera. The INFINITY3-1 includes INFINITY ANALYZE software for advanced camera control, image processing, measuring and annotation, and INFINITY CAPTURE, an intuitive user interface which includes all of the basic features needed to control your INFINITY camera and capture images. The Sony ICX285AL is a diagonal 11 mm (Type 2/3) interline CCD solid-state image sensor with a square pixel array. 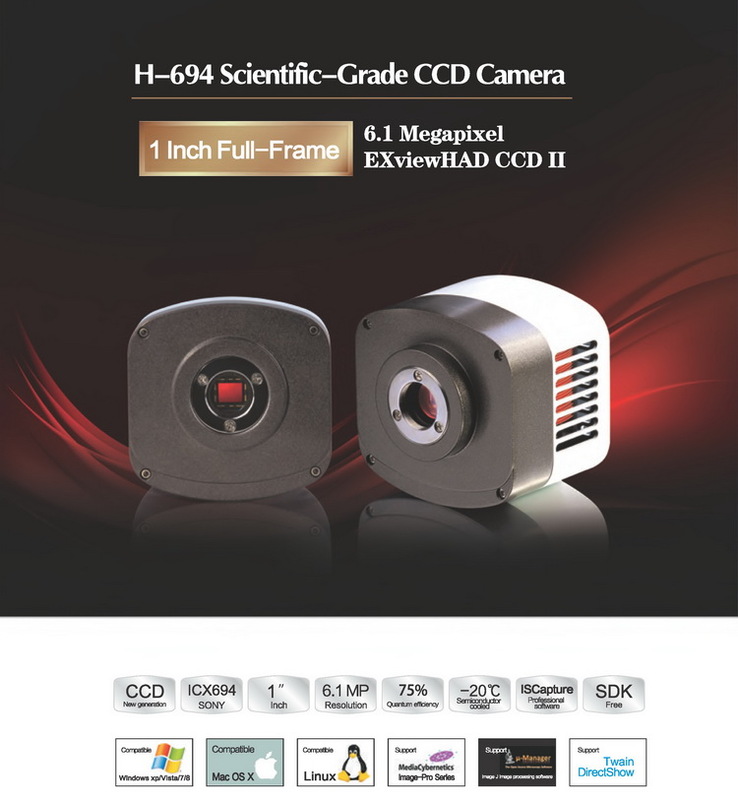 High sensitivity and low smear are achieved through the adoption of EXview HAD CCD technology. Progressive scan allows all pixel’s signals to be output independently within approximately 1/15 second. Also, the adoption of high frame rate readout mode supports 60 frames per second. This chip features an electronic shutter with variable charge-storage time which makes it possible to realize full-frame still images without a mechanical shutter. This chip is suitable for image input applications such as still cameras which require high resolution, etc. 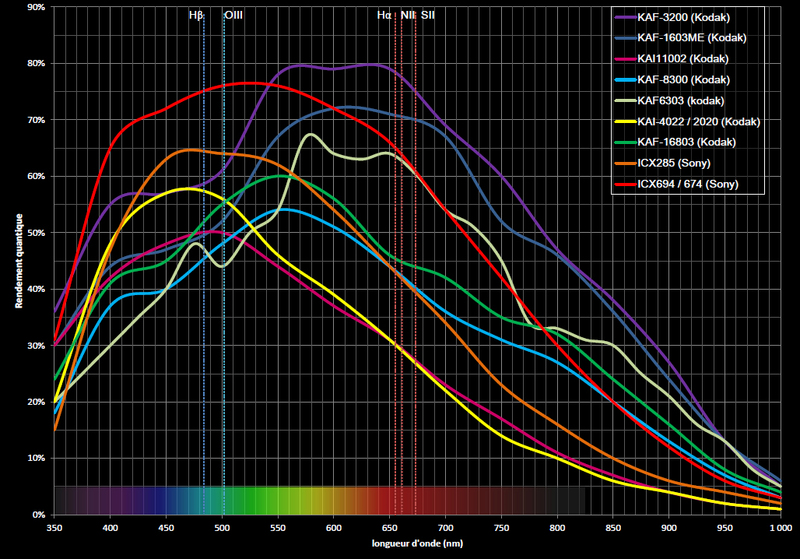 High sensitivity, low smear. 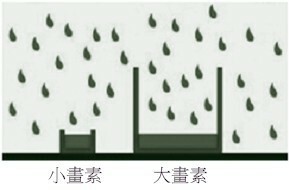 Low dark current, excellent anti-blooming characteristics.